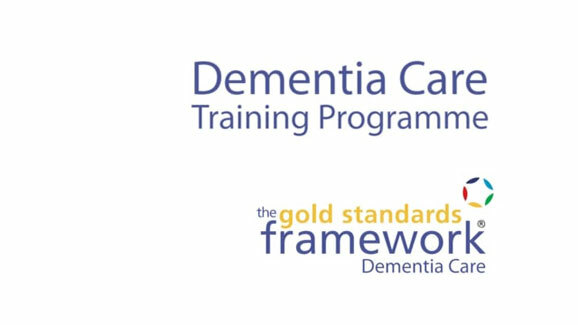 The GSF End of Life Care for People with Dementia Distance Learning Programme was introduced as pilot programme to identify the level of need for bespoke Dementia Care for people nearing the end of their lives. The Programme was developed in conjunction with Staffordshire University. 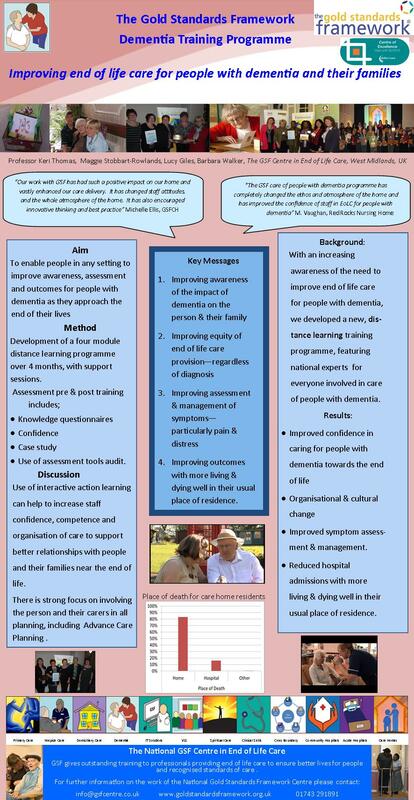 Improve the quality of care for people with dementia in their last years of life. This programme is a practical based approach to changing practice, action plans are completed following each session and reflected on at the next session.